Design Brighton, a four-day festival celebrating revolutionary urban design, has announced new dates of 1-4 April 2020. Festival Co-Director Sophie Law Smith explains: “Our original concept was to hold the festival in October this year, but a number of factors have led to us needing to change the dates to April 2020. 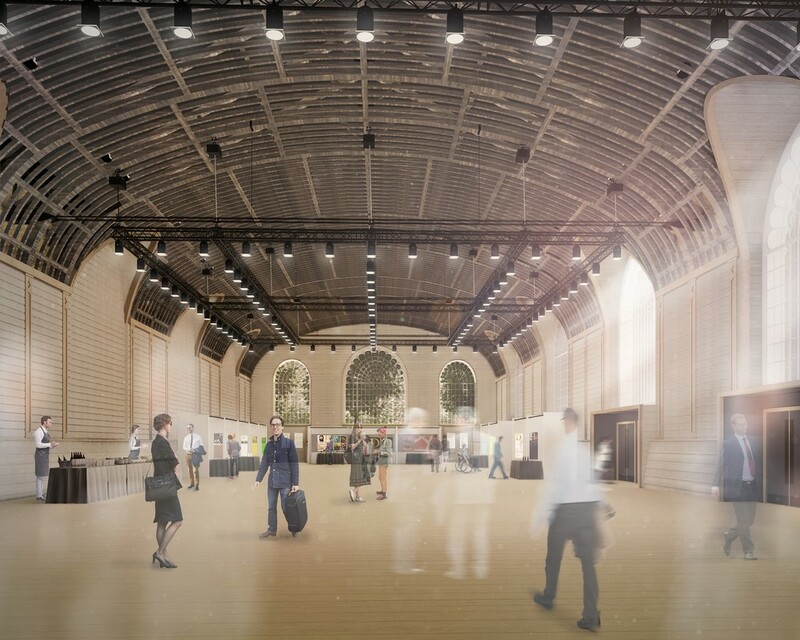 One element influencing the decision was to wait for the restoration to be completed at our host venue, Brighton Dome’s Corn Exchange and Studio Theatre. 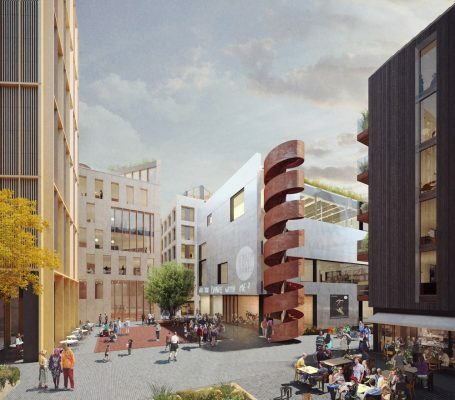 Two key partners have been announced for the festival; mixed-use developer First Base, owners of the Edward Street Quarter development in Brighton, and Building Live, which will host an industry specific event during the festival. One of the exhibitors already confirmed is a new building system by ICF Southern dubbed the ‘Naked House’ which will showcase fixtures, fittings and products and act as a networking hub for attendees throughout the festival. Wed 01 – Thu 02 April: Exhibition at Brighton Dome Corn Exchange plus two conference sessions per day focused on the history of urban design and how that can shape current challenges faced by cities across the world. Fri 03 April: The day will kick-off with a networking breakfast followed by a panel of speakers discussing the future of urban development with a Q&A session. Sat 04 April: The exhibition will be open to the public on this day, with the aim to provide information regarding home renovation and showcase local companies. This day will also include an educational element to engage children in the construction industry. 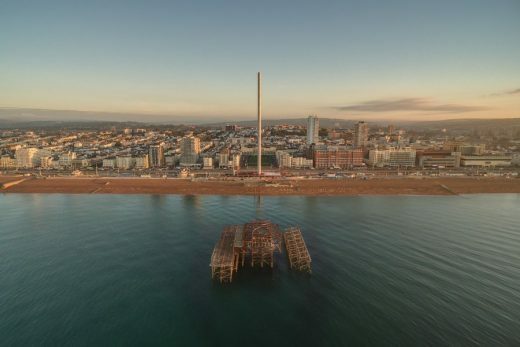 Taking place from 1-4 April 2020, Design Brighton is a UK festival that celebrates Brighton revolutionary urban design and the role that architects, developers, creatives and designers play in shaping, defining and rejuvenating the built environment. 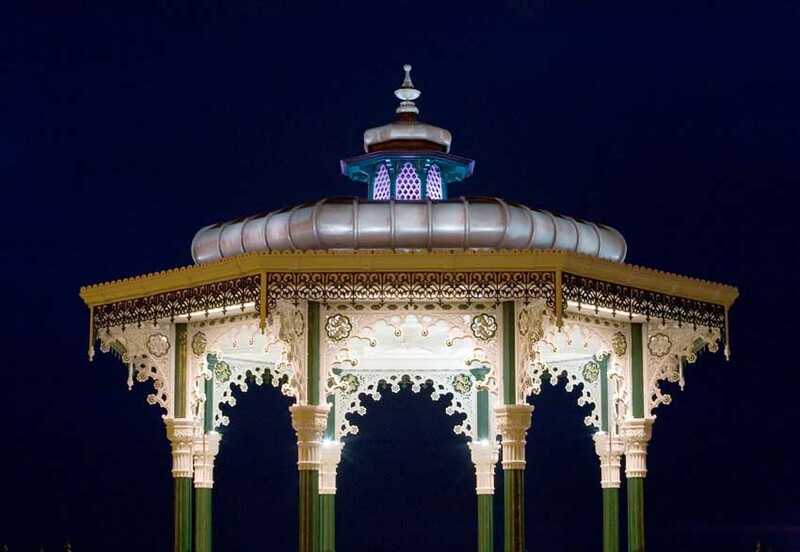 Providing Brighton solutions to global problems within the built environment. 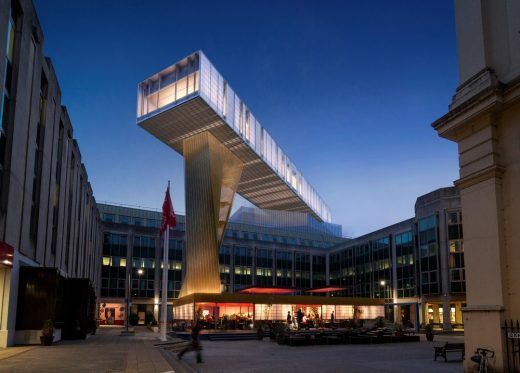 Design Brighton will bring together experts, enthusiasts, educationalists, professionals and businesses alike who all play a vital role in the design of the urban environment. For more information, please visit www.designbrighton.org.